Last year, social networking app Path was found to have collected users' personal information without permission, even going as far as downloading the contacts list from Path users without their knowledge. In addition, Path allowed children under 13 to open accounts which is against the law. 3,000 children opened Path accounts. 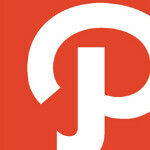 The FTC said on Friday that Path left account holders with no options and no choices. For example, if a user did not select an option that would find friends on its social network, the app would take data from the account holder's Apple iPhone and Apple iPad, such as Friends' first and last names, email addresses and Facebook and Twitter usernames, and upload it directly to Path's servers. 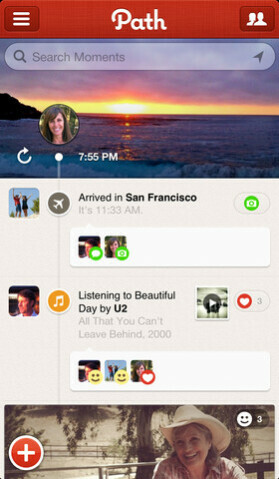 Path claims that this information was harvested in order for its users to more easily contact each other. While Path did apologize, and update the software to prevent this behavior from continuing, the FTC today reached a settlement with Path in the amount of $800,000, the largest amount that an app builder has ever been fined. Path's founder and chief executive Dave Morin said that Path had identified the underage accounts and removed them before the FCC even approached them about it. Morin blamed Path's computer systems for failing to automatically reject those applications made by children 13 years old and under. In addition to Path's update to block address book uploads, Apple's iOS 6 also changed the permission system so that any app that wants to access the address book on an Apple iPhone or Apple iPad, must get the user's permission first. You would think that the fine and the updates would be enough for Path to learn its lesson. But on the very day that the $800,000 fine is announced, word came out that Path's iOS app is geotagging users' pictures without consent. Path did note that it was unaware that the geotagging was taking place and added that, "One note to clarify: If a Path user had location turned off and an image was taken with the Path camera, Path does not have the location data. This only affected photos taken with the Apple Camera and imported into Path." 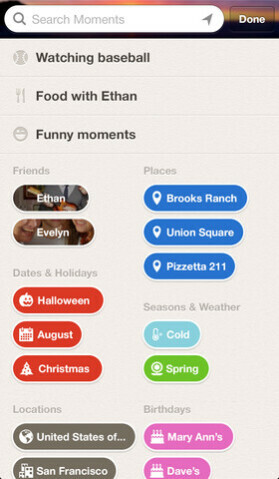 Path has now updated its iOS app once again, this time to get rid of the geotagging problem. The timing was certainly unfortunate for Path, but the quick response by both developer and Apple to get the update out has helped diffuse what could have been a public relations nightmare for the app. If you are a user of Path's iOS app, we would suggest that you install the update immediately. Personally, I stick with FB, Twitter, and Google+.